Kagiso Confidence was brought up in a small village in Rustenburg called Moruleng. She was from a large family, the fourth of six children. Her mother worked at a hotel and her father was a truck driver. Although she came from a supportive, happy family, she recalled times of struggle in her childhood. 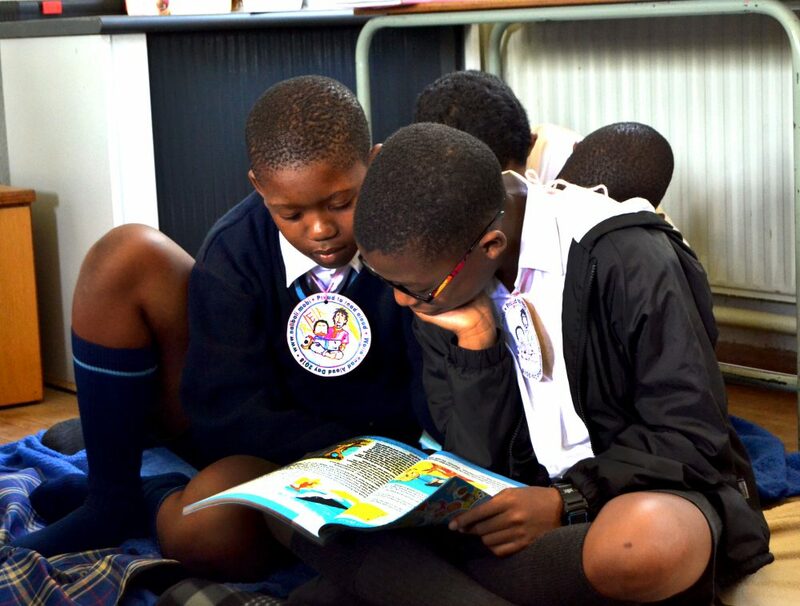 Kagiso attended her local government school and enjoyed Maths and Science. She was interested in studying Engineering and initially started training at her local college in electrical engineering but had to stop her studies due to financial reasons. After six months of unemployment, Kaigso heard about the opportunity for free studies at Sparrow FET College through the National Youth Development Agency (NYDA), based in the Rustenburg branch. 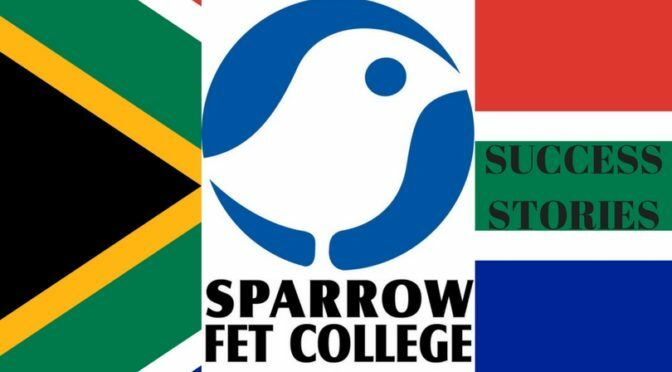 After applying to study at Sparrow FET College, Kagiso was accepted onto the Automotive Repair and Maintenance Programme. 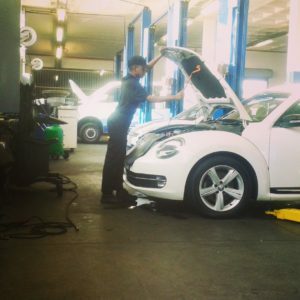 After completing six months at the College, Kagiso went on to work at Volkswagen and is now halfway through her six month practical placement. Kagiso would like to remain at the company to complete an apprenticeship. 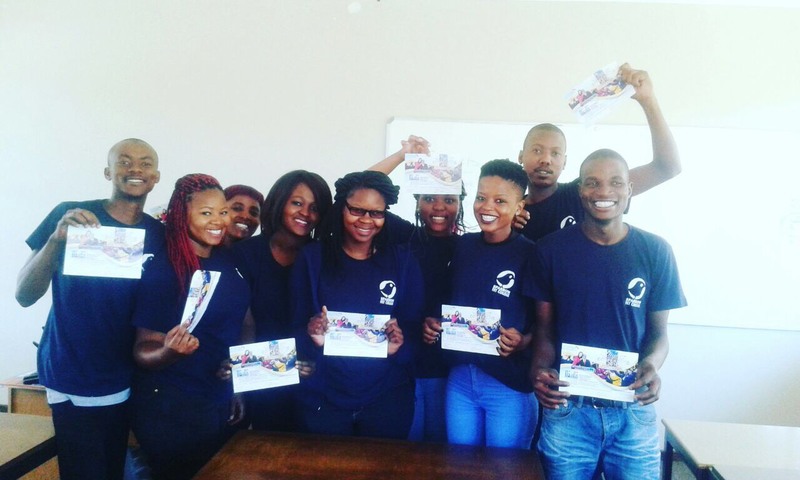 Kagiso with her fellow students from Rustenburg (seventh person in the photo).